Start by blowing up some balloons. 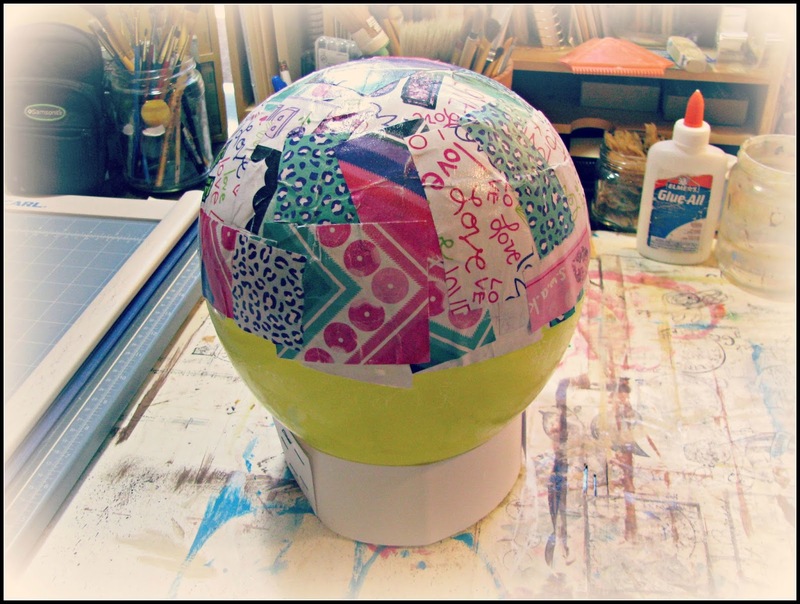 Make a round base for the balloon to sit. 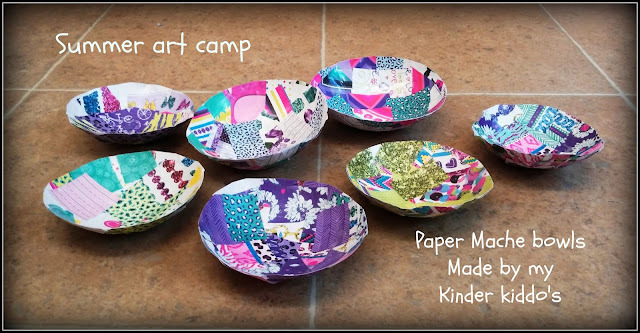 Tear or cut scrap paper into strips or squares. Spray top of balloon lightly with cooking spray for easy release. Using gloss paper mache or mod podge, paint a layer of mod podge on balloon then paint strip of paper. Repeat for each strip. Using your brush to flatten down each layer. 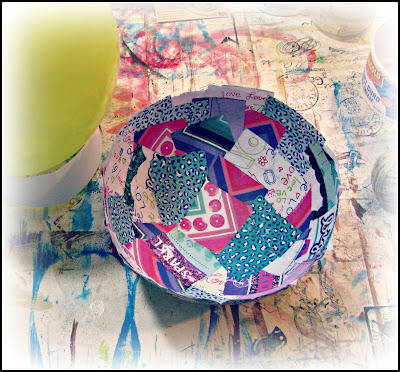 Important: If your paper pattern is one sided, lay the first layer upside-down covering entire bowl. Then apply a second layer right-side up . 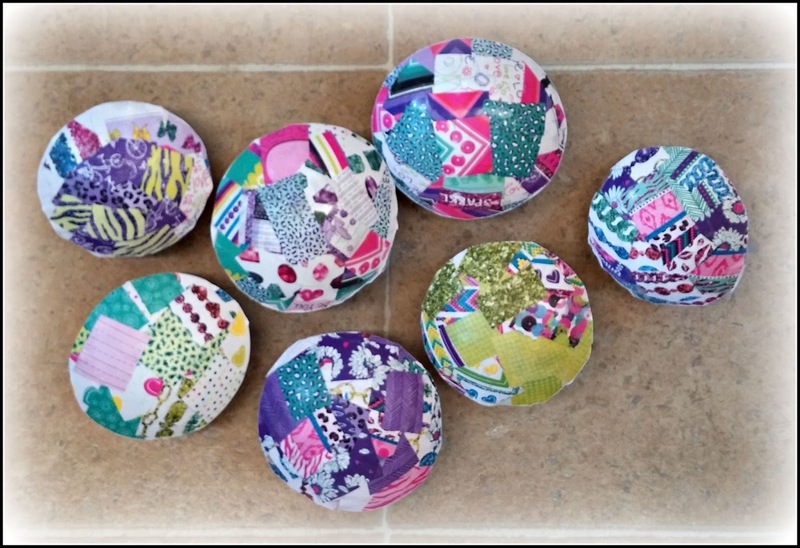 Your pattern will be on the inside and outside of your finished bowl. Waiting for bowls to dry. Takes a few days. After bowls are dry, pop the balloon. peal balloon from bowl. Cut edges to make a clean rim. Nice post.This is best blog for tattoo.Keep posting! !